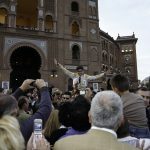 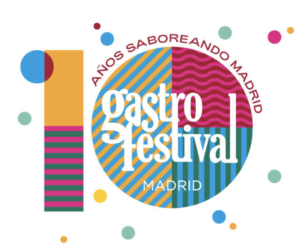 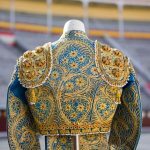 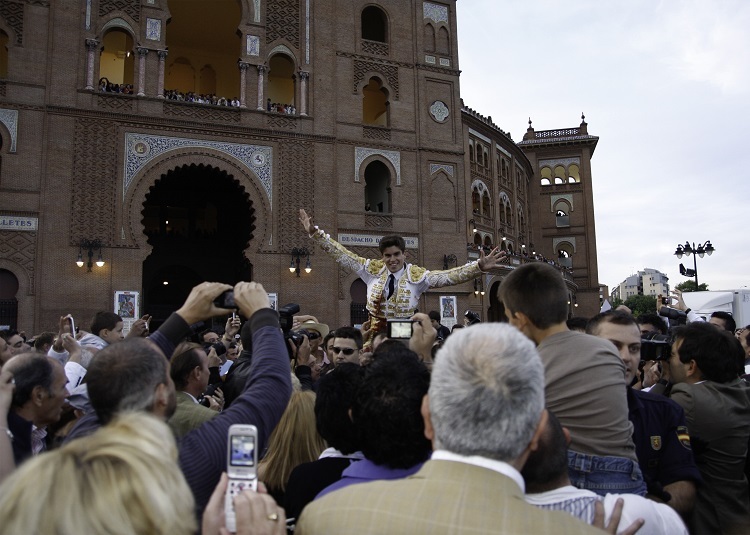 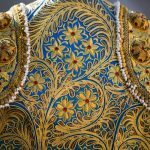 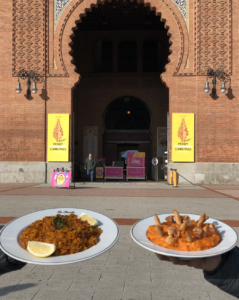 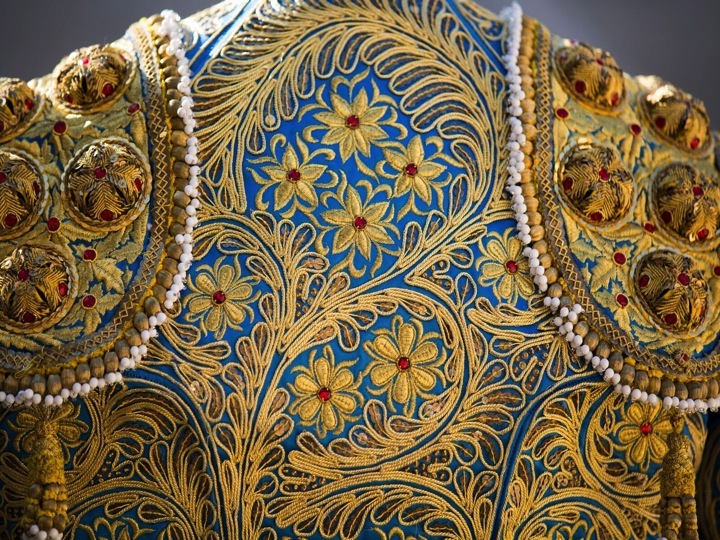 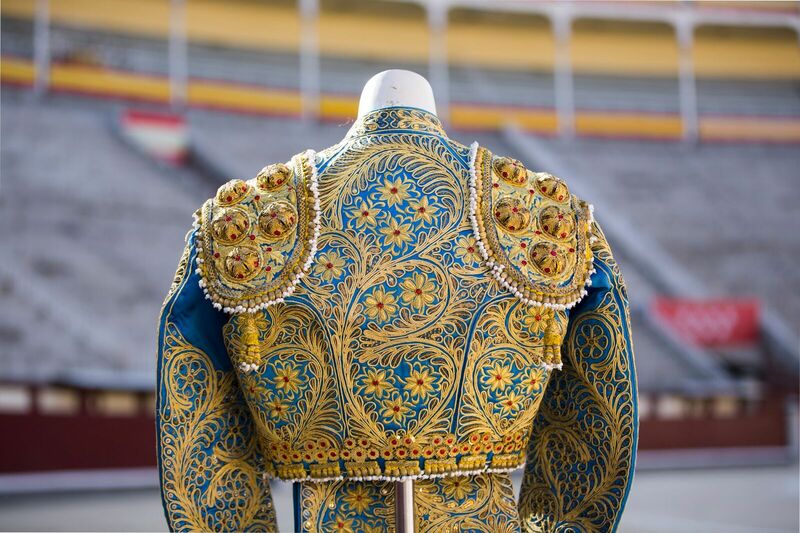 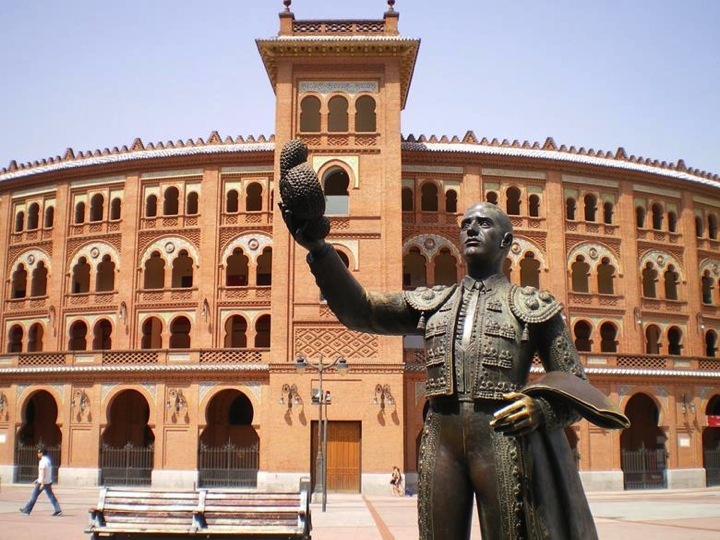 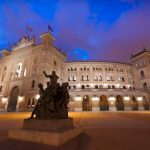 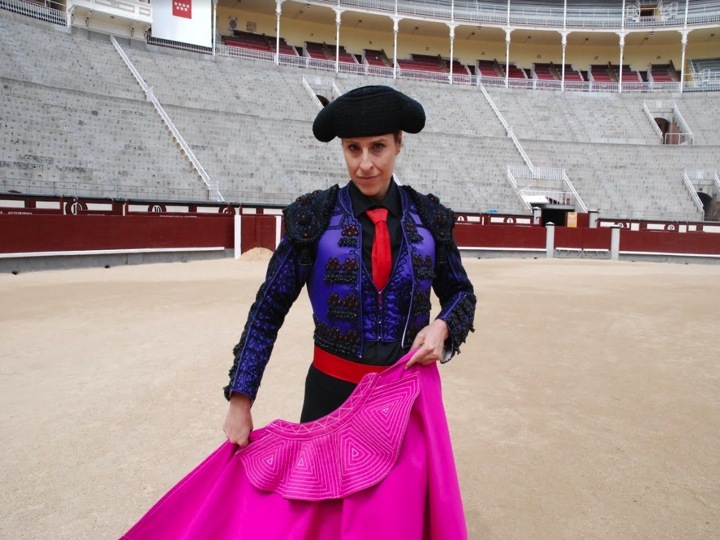 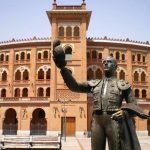 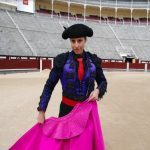 Las Ventas Tour will participate to the 2019 edition of the GASTROFESTIVAL of the city of Madrid, from January 23rd to February 1oth, so that, during your visit to Las Ventas and its Bullfighting Museum, you will be able to taste some traditional tapas and a glass of national red wine, offered by the gastronomic tavern LA TIENTA. This will take place every day from 12am at 3pm from Jan 23rd to Feb 10th, 2019, and is available and free for all visitors holding an audioguide standard entrance ticket. 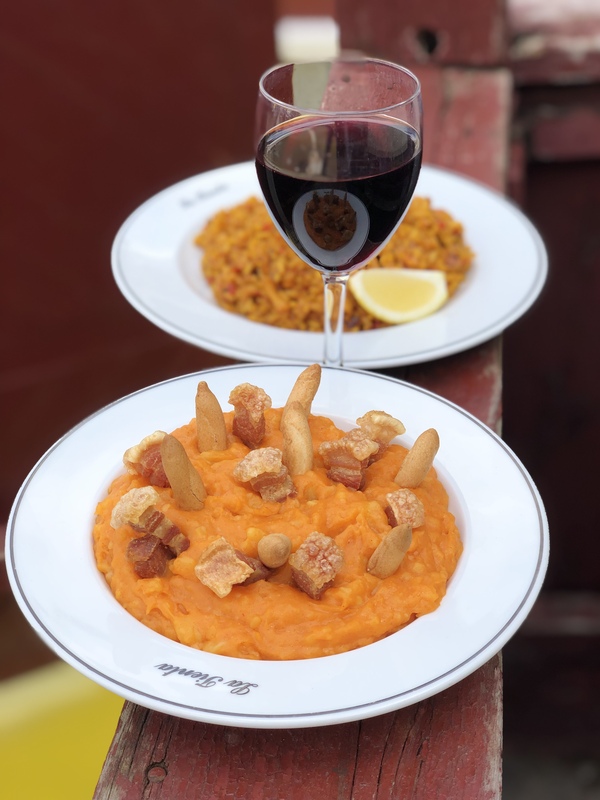 (One tapas + one glass of wine per person). 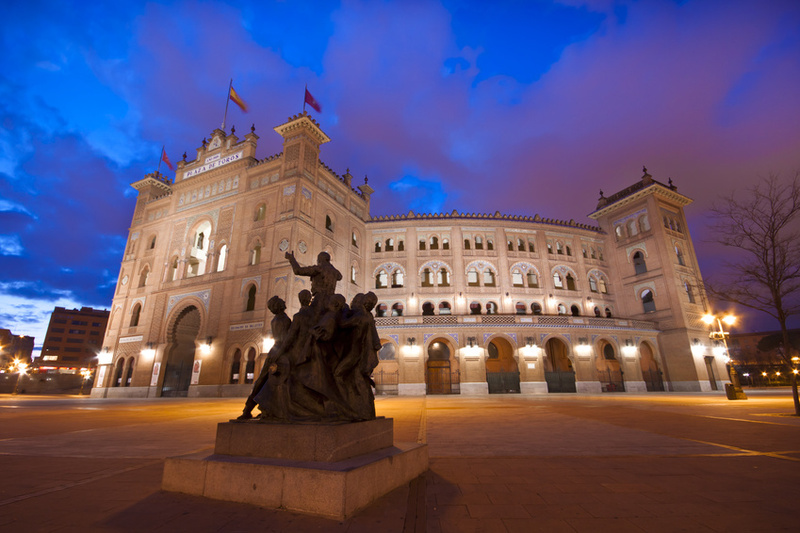 For more information, please contact us by email on info@lasventastour.com or by phone.